Let’s say I want to get a certain steel component manufactured. How do I know if die casting or CNC is the best approach? This really depends on many factors such as the complexity of the component, the surface finish requirements, the production volume, the size of the part, and the material selection. Casting is the process of injecting molten metal into a die and, when the metal solidifies, it takes the shape of the die, for example, a crankcase (in a car engine). The part is produced with little waste material, and the sprues are re-melted and used for additional part production. CNC machining, on the other hand, takes a solid billet and machines away from the unwanted metal until the final part geometry is left. This process produces a lot of waste material which cannot be re-used for this production and is usually sold at scrap metal value. Production volume is a big determining factor. 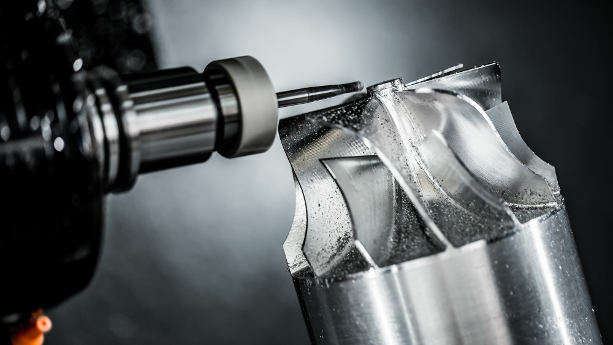 For low volume runs, CNC machining makes more sense as there are no tooling costs involved. The cost of a high pressure die cast mold for a large part can be a substantial capital investment. However, if the production volume is high, then the unit cost would ultimately be a lot less. 1. There is often a need for CMC machining to finish the part to the correct dimensional tolerances. That extra cost is not shown in the above comparisons. 2. Some metals are more difficult to cast than others, and at one point it just makes more sense to machine them. An initial product design might not dictate what process to use, but it should be made clear by the design reviews stage, a major step in the new product introduction process. There are so many steel types out there. How do I know which one suits my product? 1. Corrosion Resistance – Is your part going to be used on a product meant for use outdoors or underwater? Steels that corrode easily would not be the right choice here, as they either need frequent replacement or corrode to the point they may fail. 2. Strength – The strength requirements of your part is determined by the function of your product (how much force does the part need to withstand before failure?) Low carbon steel has lower strength properties than high carbon steel, for example. 3. Processability – Can the metal be machined easily, can it be cast, can it be heat treated and hardened, can it be welded or coated? All these aspects need to be considered and a lot of this will depend upon the part function within the overall product. The common denominator here is the understanding of what the part needs to do, how long it needs to do it for, and how it will be made. Note: Chinese standards are listed in the GB column. What kind of steel grades can be sourced from domestic Chinese manufacturers? 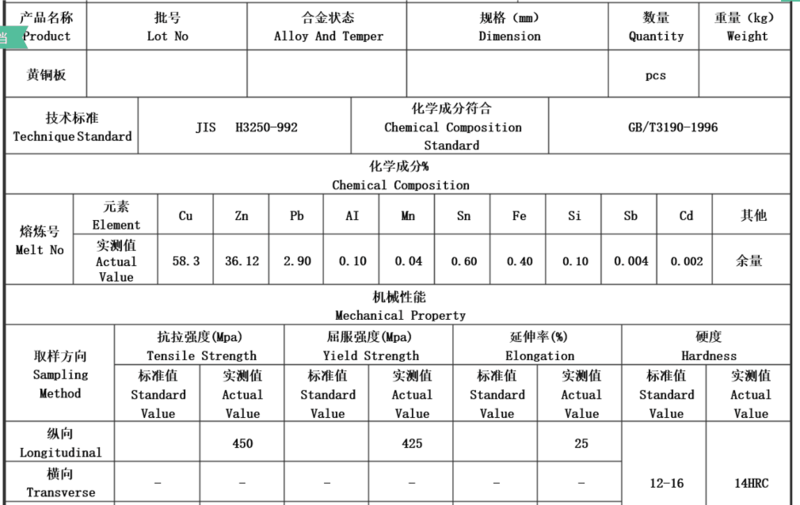 Almost all common grade steels can be found in China. Not all, though, as I’ll mention lower in this page. However, they could have different coding and slightly different properties. Because of this, it is important to understand the comparison and the differences between what you would normally specify (if you are in the USA you would look at the ASTM standards) and what the Chinese equivalent is. As you can see, there are slight differences in the standards, when it comes to the amount of each chemical element. The key point here is that you need to do your homework and compare the different standards to ensure the Chinese steel meets your requirements. 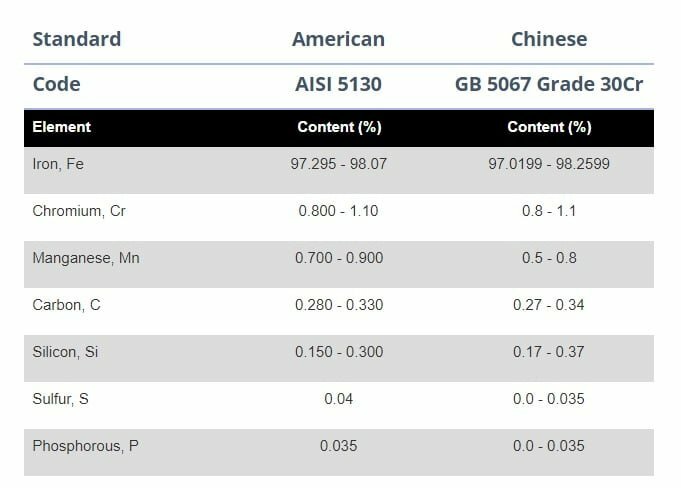 I’ve found that it’s quite hard to find data on Chinese steel grades. How can I find data on, for example, hardness and yield strength? As I mentioned above, part of the steel selection process is understanding your product requirements, and understanding the properties of the steel (e.g. hardness, yield strength) is a critical element of that understanding. Therefore, it is paramount that you are able to obtain this information. Your steel supplier should be able to supply a material data sheet that includes all the chemical elements as well as the mechanical properties of that steel. Once you have the datasheet and have established the right steel for your part, the best approach is to get a sample of the steel and carry out independent tests to verify the data is correct. One thing we have found is that some Chinese suppliers often cheat by using a cheaper material. It is common with electronic components even though it can be detected in a few minutes by a random inspector. So, imagine when it comes to picking a lower grade alloy which requires more in-depth testing. The temptation is very high. And it also means importers cannot trust the material data sheets provided by their suppliers. It is a good starting point, but it might be false information. If you buy in such large quantity that you can buy directly from Chinese steel mills (which have very large operations), their data sheets are likely more trustworthy. We don’t have much experience in this case. Is it possible to procure high-end steel grades from, for example, European suppliers, for manufacturing projects in China? If you need a very specific grade, you may find it more difficult to source it in China. A client of ours ran into this issue recently – they needed to use class 10.9 bolts for an automotive product which require high hardness, but also high chromium content to avoid corrosion. In this case, the steel would have to be purchased from outside of China. The difficulty with this then becomes the minimum order quantity an overseas supplier is willing to sell. How can I verify that a supplier is actually using the ‘right’ steel grade? The best way to verify a steel grade is through BOTH physical testing and chemical analysis. Let’s have a look at the most common physical tests first. TENSILE TEST: This is one of the easiest tests to carry out in a laboratory on a steel sample. The basics of this test are to subject a sample to a controlled tension until failure. Several properties (commonly known data points for each grade) can be determined this way. The lab technician places the samples into a tensile test machine that has gauges both on the samples and as part of the machine. The machine applies a slowly controlled tension force on the sample until it fails. The results can then be reviewed and analyzed. HARDNESS TEST: When it comes to testing the hardness of steel, there are different methods (the main ones are Brinell, Rockwell, and Vickers). Both the Brinell and Vickers test methods measure the indentation left on the surface of the sample being tested. The Brinell test is generally used for softer steels, whereas the Rockwell and Vickers tests are used for harder steels grades. CHEMICAL ANALYSIS: By far the quickest and easiest way is to check the chemical composition with an XRF (X-ray fluorescence) tool. The way the XRF analyzer works is complex. Basically, the gun fires an X-ray beam at the test sample, which displaces atoms that leave a hole on the surface, and these holes will be replaced by other atoms which then get read by the gun. The results show all the chemical elements within the test sample based on the atomic structure of the material. What other quality checks do you normally perform on steel products? A few simple tests can be carried out on-site and don’t necessitate any machines that are typically found in testing labs and that don’t rely on chemical analysis. (I should mention, though, that the only sure way to identify a grade of steel involves chemical analysis). Checking the magnetism of the steel: if a steel is classed as ferrous then it will be attracted to a permanent magnet, whereas non-ferrous steels would not be attracted to the magnet. Most iron alloys are ferrous, including carbon steel and stainless steels. Grinding sparks: this method of testing steel has been used since the early 1900s, however, these days it is not deemed to be very reliable. The pattern and color of the sparks produced when a sample is touched against a grinding wheel can indicate what type of steel it is. Wikipedia explains this more thoroughly. Sofeast helps companies develop, manufacture, and inspect new products successfully in China, Vietnam and other countries in Asia – at the right quality standard, but also with low risks of delays and cost overruns. Learn more about Sofeast on their website.